When Michael, the Earl of Cariston, completely runs out of money, he sells everything on his estate, but there is nothing he can do to support those who rely on him. He calls upon an old friend, Lord Shield, who suggests that he visits a certain Mr. Randon and beg for his help. Mr. Randon has made a fortune in America and used to be a good friend of Michael’s father. The earl goes to meet Mr. Randon, who makes him a most extraordinary proposition: if he will agree to marry his daughter, Kristina, at eleven o’clock the next morning, he will receive a very large sum to rescue and restore his estate. Michael has no option but to accept and is faced with marrying someone he has never met within a few hours. Will Kristina and Michael overcome their predicament and gain everything their hearts desire? Barbara Cartland (1901–2000) was one of the world’s most prolific novelists, writing an amazing 723 books in her lifetime, of which no fewer than 644 were romantic novels. Worldwide sales of her books have approached or exceeded one billion copies. Her first book—an immediate bestseller—was written at the age of twenty-one. The demand for her books was so strong that over her last two decades Cartland increased her output and wrote an incredible 400 romances, penning her final one at the age of ninety-seven. Her books have always been immensely popular in the United States, where in 1976 a pair of them occupied the top two spots in the B. Dalton bestsellers list—a feat never achieved before or since by any author. 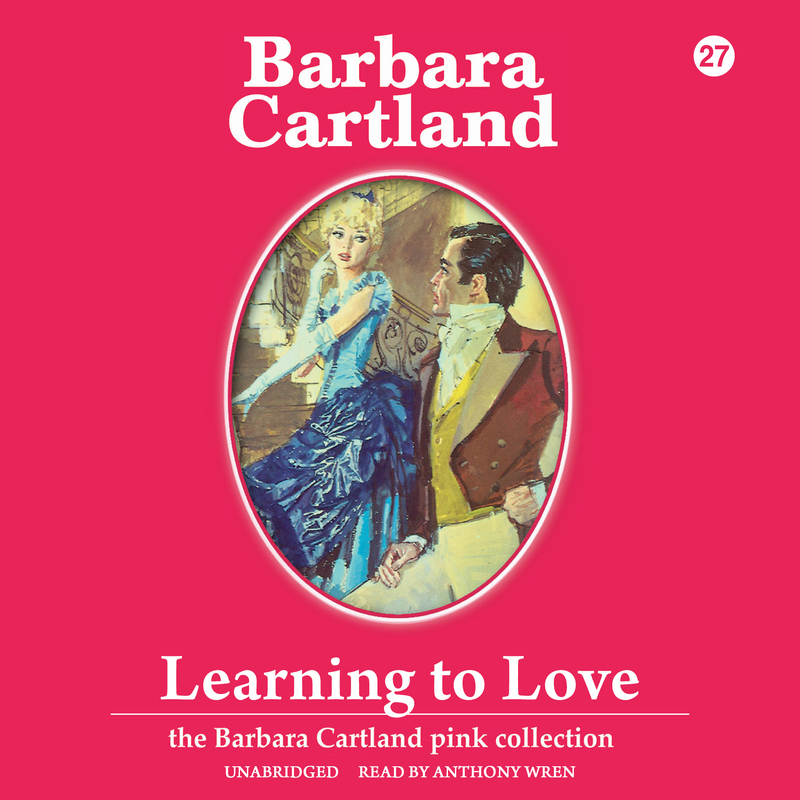 Cartland became a legend in her own time, and her books will always be treasured for their moral message, her pure and innocent heroines, her handsome and dashing heroes, her blissfully happy endings, and above all for her unwavering belief in the positive power of love. Anthony Wren is an actor based in London who has appeared in London’s West End and on stages throughout the United Kingdom. His theater credits include Grease, Joseph and the Amazing Technicolor Dreamcoat, And Then They Came for Me, and Whistle Down the Wind. He is also a producer and director involved in a number of projects in London, where he currently resides.